Heritage Buildings with heritage roofing are something we expect to always be there, permanent and steadfast but often we take the history and tradition they hold for granted as we pass them by on the street each day. In fact, there are 1800 listed buildings in the Yorkshire Dales National Park alone! As a reputable heritage roofing company, we understand how precious heritage and listed buildings are and the importance of preserving them for future generations to enjoy for years to come, so much so that we are NFRC heritage approved so you can rest assured that your heritage roof is in the safest hands with us. For Heritage Roofing to be up to a first-class standard the original materials must be employed when restoring a historic roof, so the building can have a new lease of life, while the new roof or roof repairs blend seamlessly into the traditional background and positively complement the rest of the property and surroundings. As you can imagine, Heritage Roofing should not be carried out by contractors who are not accustomed to navigating all the rules, regulations and policies that, by law, surround and protect listed and heritage buildings. 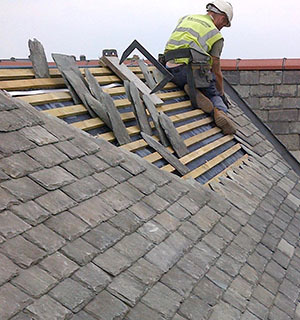 No matter what historical roof types we are restoring, our proficient roofing team are well-versed in all the relevant building regulations to ensure the Heritage Roofing service we supply you with does not just meet industry legal standards but exceeds them. We like to let our work speak for itself and are proud of our extensive portfolio of providing, both simple roof repairs to larger scale roof replacements, to Grade 1 and Grade 2 listed buildings from churches and manor houses to schools and all other roof types, restoring them back to their former glory. Heritage buildings do not just have to be limited to the aforementioned types, with town halls, courthouses, inns and even cinemas sometimes being listed buildings too. 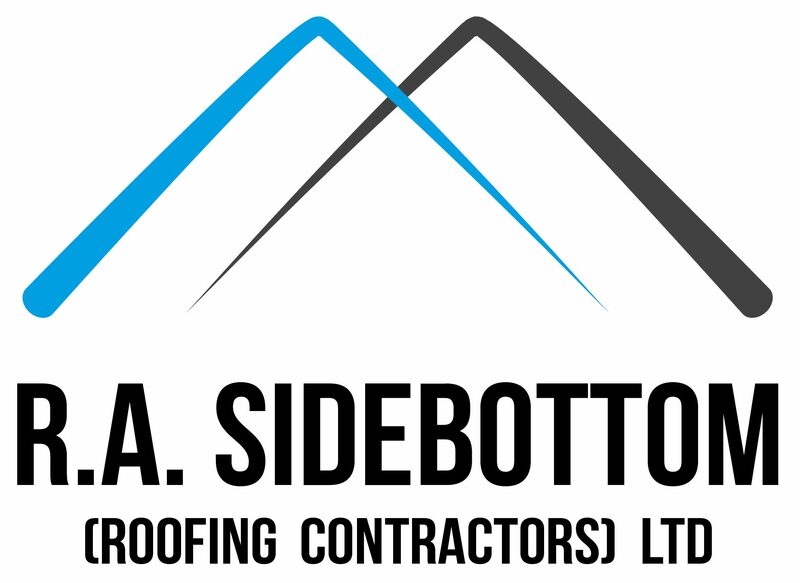 Whatever type of property your listed building is and whatever Heritage Roofing services you require, simply get in touch with experienced Heritage Roofing company, R.A. Sidebottom (Roofing Contractors) Ltd. Call 01709 585 544 today to restore your heritage roof back to its former glory!